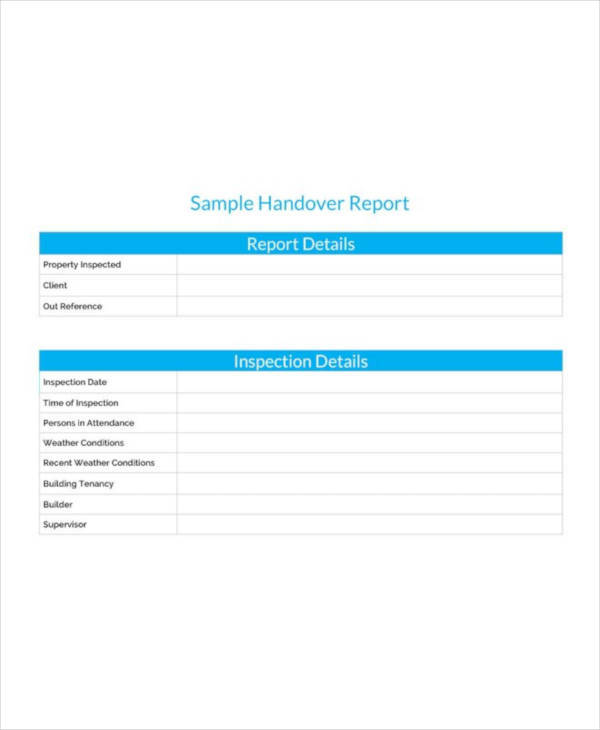 Whenever a parcel or package is being delivered, the handover report is being completed to Formal Report Template the status of the item or service being delivered to customers and to report any complaints being made by the receiver. This statement tool must be completed upon delivery of a package or requested service so there will be no inaccuracies in making the report before being submitted in the delivery office. 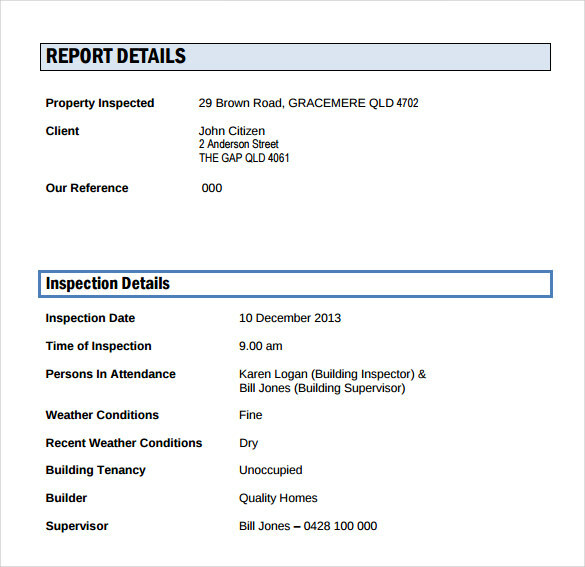 This is a template of reports created and duly filled before handing over a delivery to the addressee. It comprises of a tabulated MS word page enlisting details of the individuals or organization involved, the place and timing, the commodity being exchanged and signed agreement of both parties. 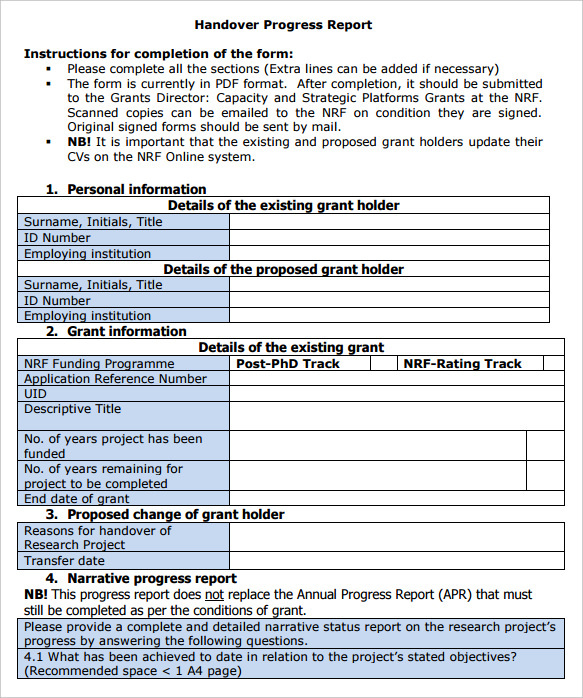 This is a progress report template exchanged between grant holders which is well organized with space to add essential details. The PDF document is sufficiently supplied with tables, each created for filling in information of active grants. 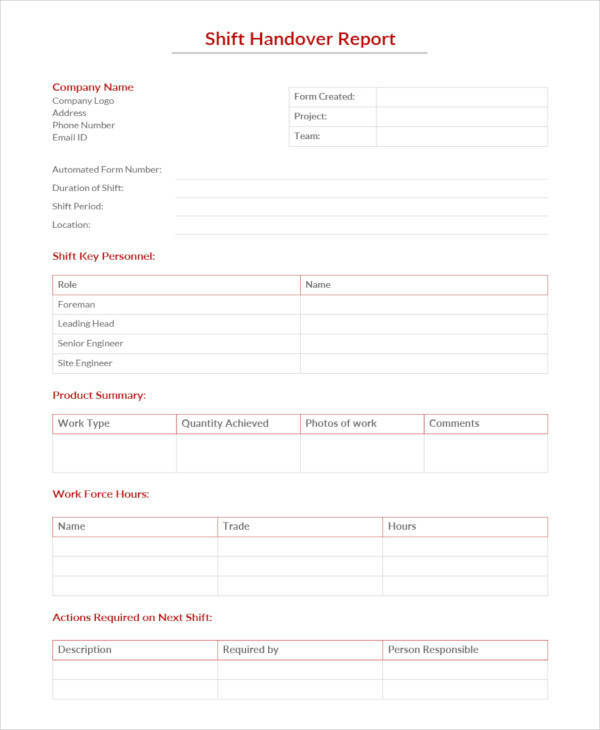 This template is used as a PDF document and can be printed upon requirement. 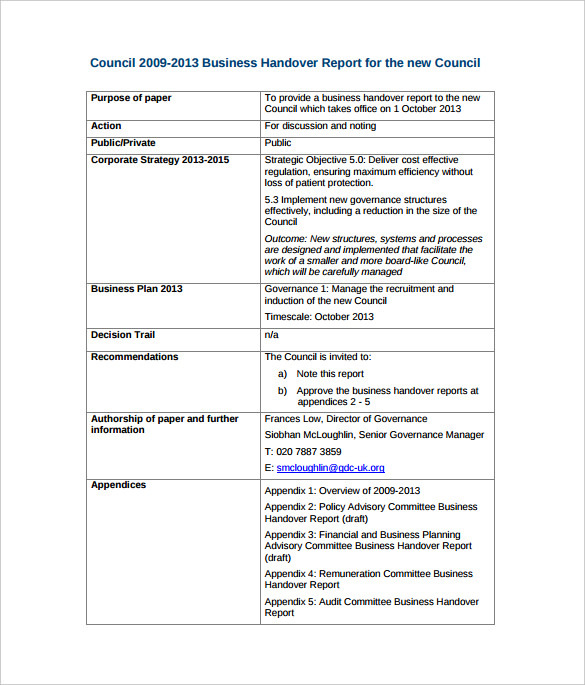 It comprises of a simple table with rows attributing to details of a business handover against the corresponding reports on the same. The data entered can be easily customized. 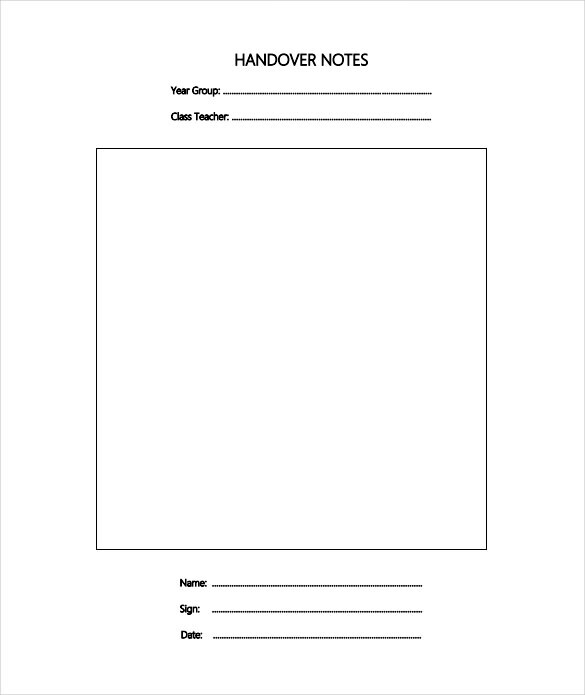 This is a report template of handover notes circulated by teachers in a class. It is simply a MS document featuring a text box, and blanks meant to be filled with name of the student, class level and other relevant details. 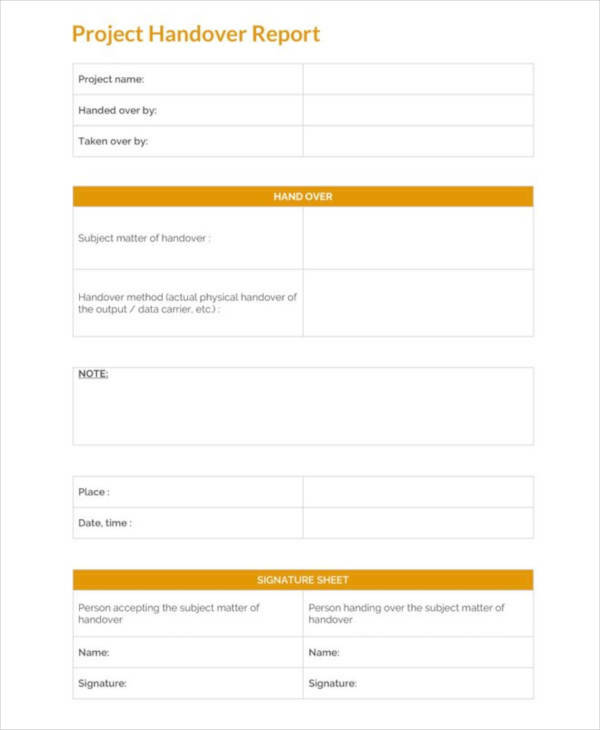 Who Can Use the Handover Report Template? Grant holders use this to transfer grants between two parties. This document can be used by students who apply for approval of proposals submitted to an institution or government body. Parcel delivery companies, be it public or private, use this handover template to generate a receipt giving detailed description of the transaction. 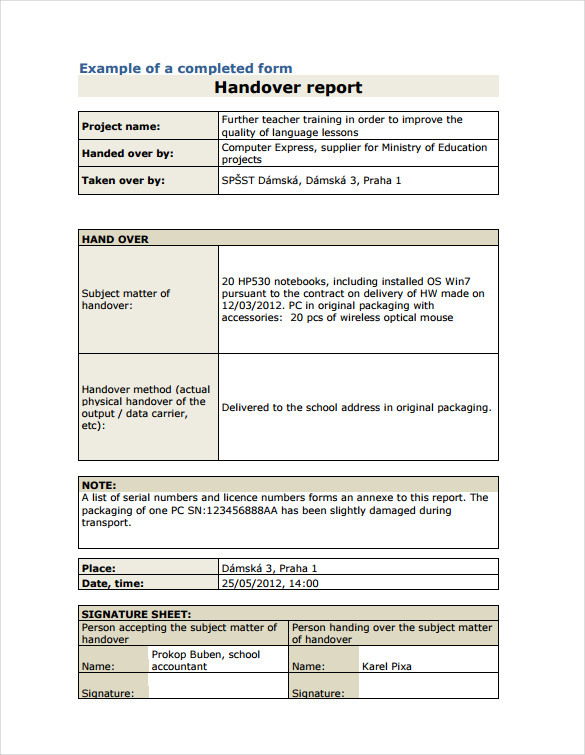 How to Use the Handover Report Template? 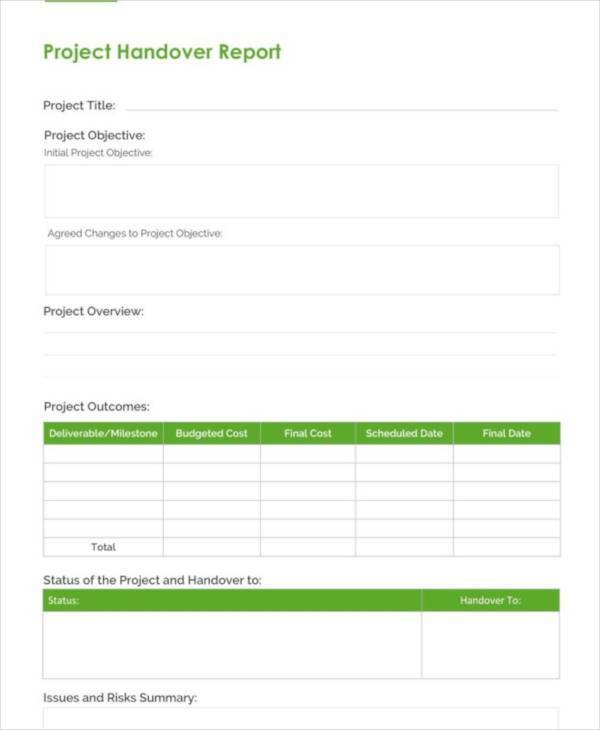 This template is mandatory in any business dealings or proposal grants, as you can save the entire transaction as a simple yet systematic tabulated description. The template can be easily customized using MS Word or Excel, adding to the list of benefits it offers. 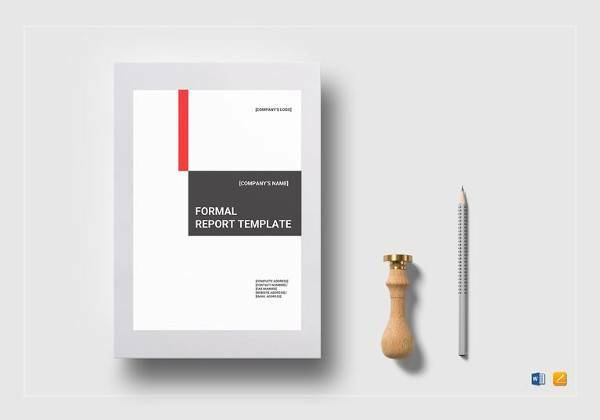 You can modify the contents and format of the report template according to the nature of handing over you or your company undertakes. Teachers can use this template on a regular basis by simply editing the chapter content being taught. 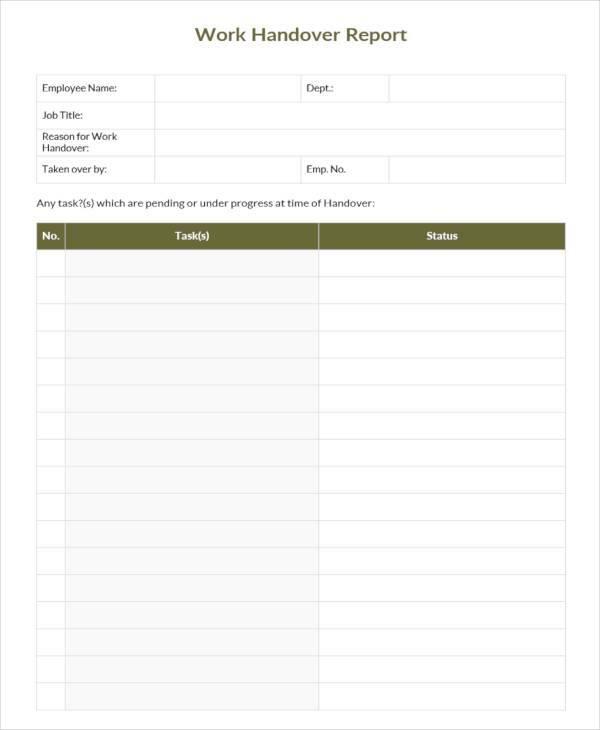 The template can be printed and saved as hard copy, or attached to a parcel being delivered as a receipt. 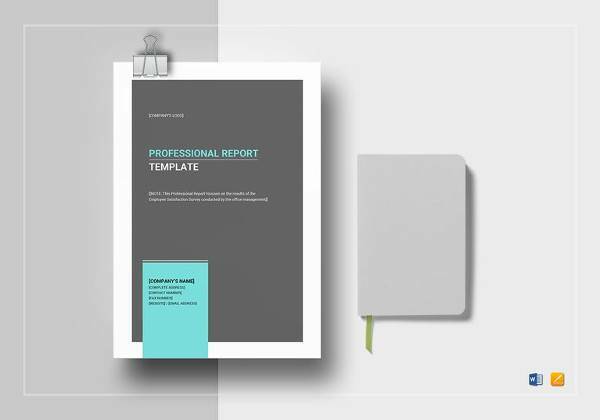 Online you can find a lot of example templates can be applied when looking for the format for this particular report that can tell the whole details regarding the delivery of a parcel or letter. 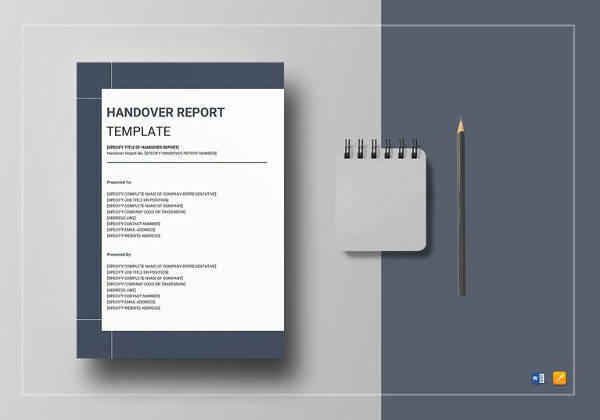 Handover report template is vital to be able to have the report form that can secure the credibility of the delivery or service personnel and company, also for the purpose of satisfying the customer’s needs.